There's Barbed. There's Barbless. 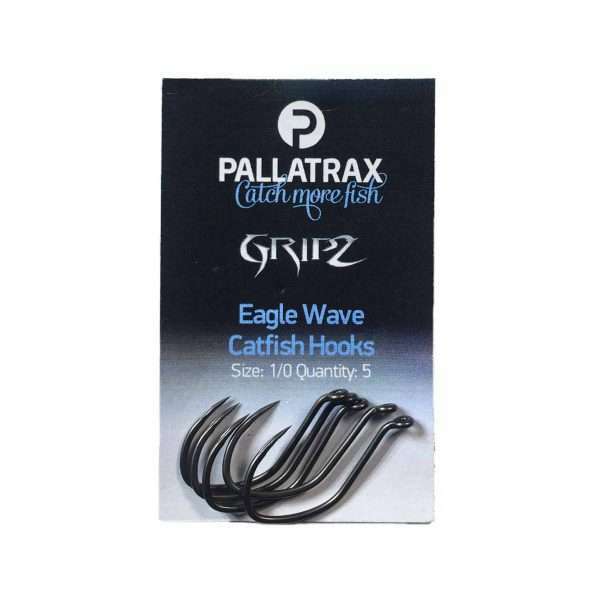 And now there's GRIPZ Eagle Wave Catfish Hooks. A totally new hook design with grooves which hold tight like a barb and, when pressure is released, will simply slip out of the fish's mouth like a barbless hook.